The 82-yet-old Jack met a filmmaker Danielle Lurie on a cross country flight from LA to Washington DC and told her an incredible story. 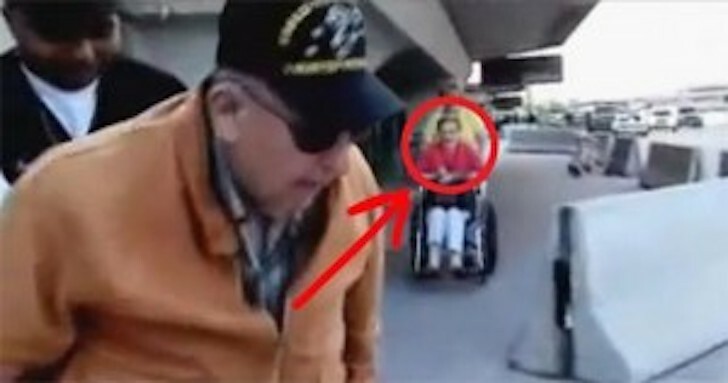 He was flying to meet his high school sweetheart Betty whom he hadn’t seen for more than 62 years! Luckily Danielle had a camera with her and she managed to document their sweet reunion. This is a truly wonderful and soul-touching story. We are so happy they finally found each other.